A virus is said to be a piece of code that replicates or duplicates itself by creating a copy within another piece of software on your computer. Whereas a worm is a standalone program in its own right; both seek to propagate themselves by hijacking messaging applications or via social engineering. iOS malware is rare but not unknown. Have you installed an application from a non-official source whose authenticity is questionable? If the answer to both is yes, you may have a malicious piece of software on your device.Redirecting you to an unfamiliar web page in Safari and opening the App Store without permission can be an indication by the apps that they have hijacked. Here are the tips to get rid of viruses and bugs from your iPhone and iPad. To restart the phone, hold down the power button until you see Slide to Power Off >> touch and slide until it turns off. To turn it back on, hold down the power button for a few seconds until you see an Apple logo and you need to wait until the passcode entry screen appears and then unlock the phone. 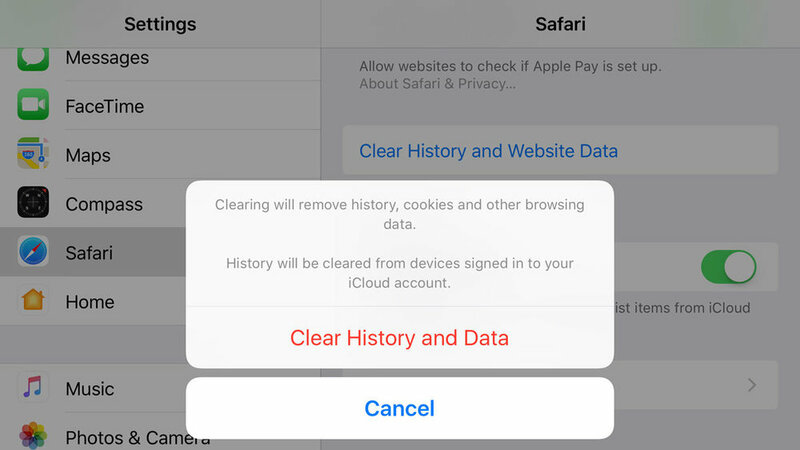 In order to clear history and dataGo to the Settings > Safari > Clear History and Website Data, then tap Clear History and Data to confirm. Make sure your device is set to automatically backup. If it is automatically backed up, it’ll be more easier to restore your iPhone from the most recent backup and see if the solution has been removed. 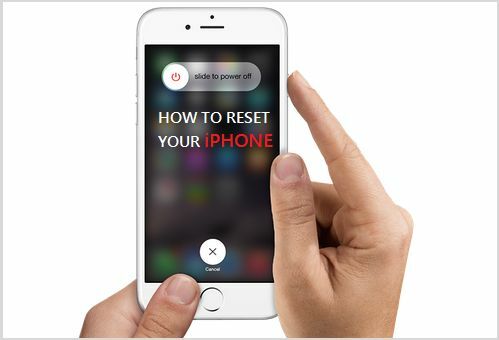 If this fails, you may have backed up the contents of your iPhone including the malware of other problem, so restore from the second most recent backup. To turn on Backup: Settings >> iCloud >> turn on Backup. If all else fails, you can wipe everything off your iPhone or iPad and start over. 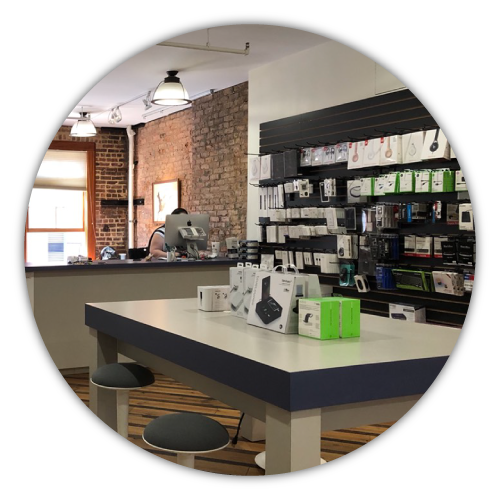 That means you erase everything from your smartphone or tablet, and start from scratch. To do that: Settings >> General >> Reset >> Erase All Content and Settings. 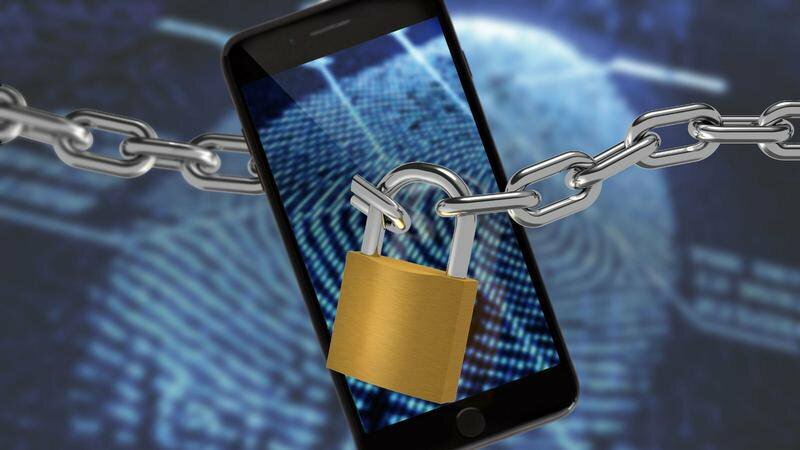 To protect your iPhone or iPad from malware in future we recommend never jailbreak your iPhone or iPad.Keep your iPhone and iPad up-to-date: Settings >> General >> Software update. Don’t open the links if you’re unsure where they come from.